Four-hour, double-DVD set, presented by lead investigator Wendelle Stevens, Christian Frehner (FIGU representative from Switzerland) and Michael Horn, at the 15th Annual International UFO Congress Convention & Film Festival, in Laughlin, Nevada. • The identity of the man said to be the great-great grandson of Gabriel, the Plejaren "angel" who was the actual father of Jmmanuel – known to us as "Jesus"
• More information from both Wendelle and Christian as they reveal details of their unique, first-hand and long-lasting personal involvement with Meier, the witnesses and the evidence in the case. • A post-presentation question and answer period covering many, many more topics of interest! Wendelle Stevens is one of the original investigators in the case, along with Lee and Brit Elders, the two private investigators who also funded the investigation and the testing of the physical evidence. 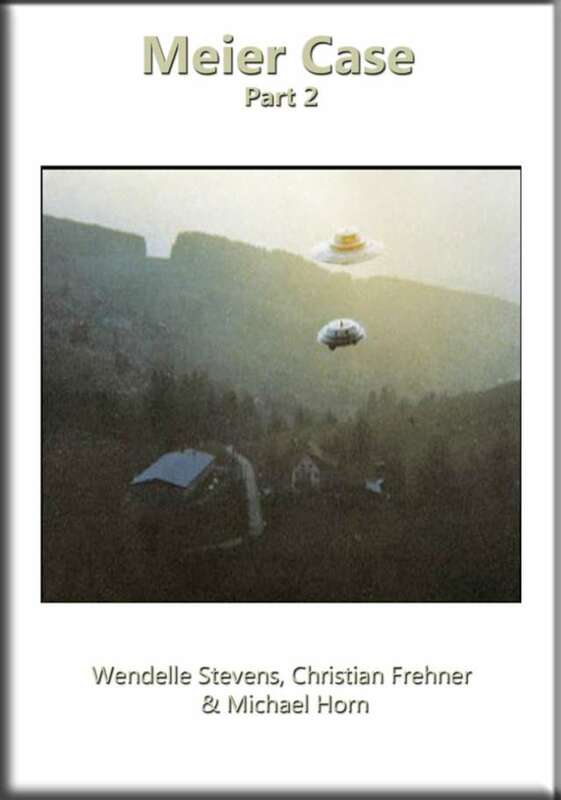 Christian Frehner (who has also witnessed the Plejaren UFOs) has been involved with Billy Meier and FIGU since 1982, and both he and Stevens have quite a lot of previously undisclosed, first hand information on this amazing case.